Drake signee and Toronto native PARTYNEXTDOOR's new single "Recognize" isn't exactly ground breaking, on it the singer uses a flow that Hip Hop fans will have heard many a time in recent months. The Weeknd's influence can clearly be heard in the song, thankfully not all of his songs sound like this. "Her Way" is a better reflection of PARTYNEXTDOOR and his music. Both songs are taken from PARTYNEXTDOOR's PARTYNEXTDOOR TWO which will be released on July 29th via Drake's OVO Sound. 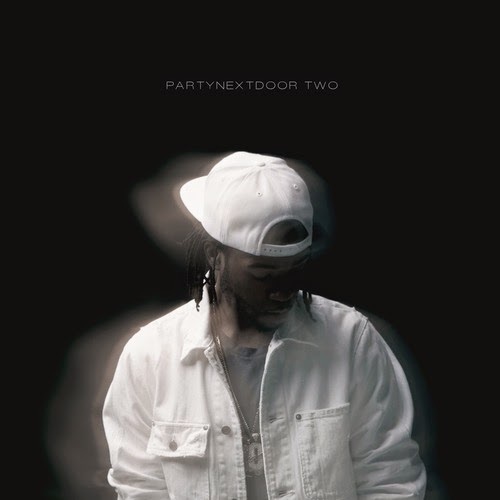 You can pre-order PARTYNEXTDOOR TWO now on iTunes.